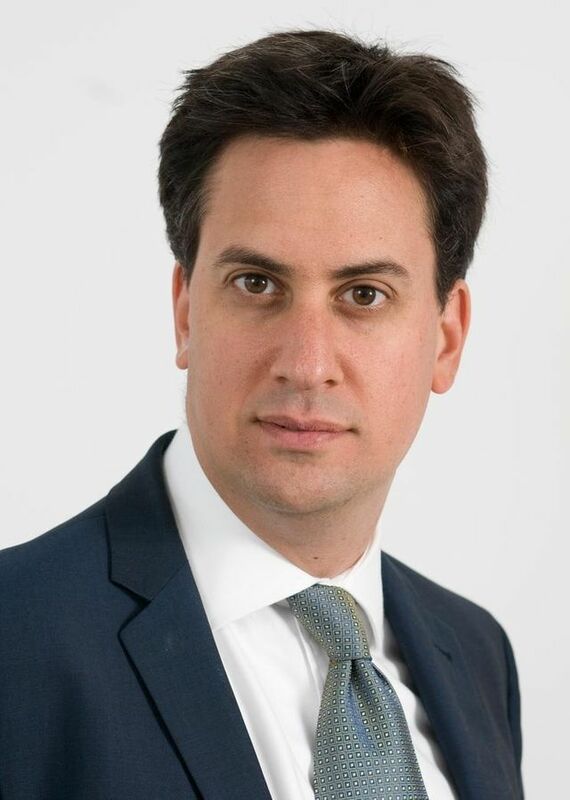 On listening to Ed Miliband launch the Labour Party’s election manifesto on 13 April, I despaired. 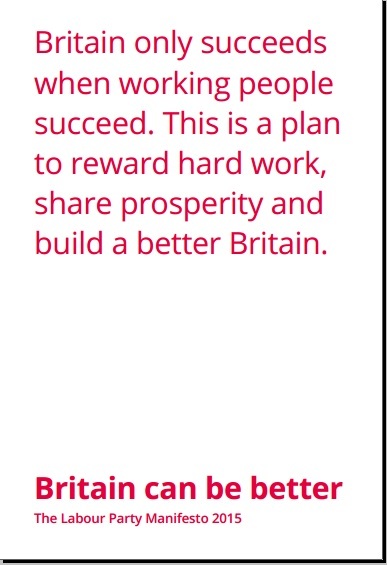 Like in the time of Blair in 1997, Miliband is committing the Party to an austerity programme that is false. It is a construct of the Conservative neo-liberals who want to roll back the state and are using the deficit as a justification. 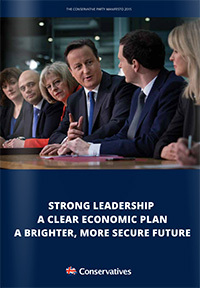 So when it came to David Cameron, the following day, launching the his party’s manifesto, I had no real expectations. But they were met, nonetheless. Back in the 1980s, Thatcher forced local authorities to sell their public housing at a discount to tenants under a programme called Right to Buy. Gradually, but surely, this policy reduced and denuded the public housing stock and made a lot of people wealthy. And they were not the people who bought them, necessarily. We’ve since had help-to-buy, a dangerous incentive to people unable to buy because of the inflated price of property relative to incomes and the deposit levied by lenders. The Government will now subsidise the deposit for applicants. This further inflates house prices and subverts the whole point of deposit guarantees. And largely because of the Conservative Party’s policies and dogma associated with ownership. And now what might we have? A Conservative Government would force Housing Associations, the privately-owned successors to local authorities charged with building and managing housing for eligible people largely disenfranchised from market housing provision, to sell, at a discount, these dwellings. It seems that austerity does not apply when the Conservative Party is building its own constituency (or making war). Essentially the policy represents a money transfer to its own supporters (or anticipated supporters). Notwithstanding the immorality and legality of this, the policy is finance madness. Let me get this right, Housing Associations take out loans to build dwellings. Having built them, they sell/part sell a few and rent out the rest. They then go back to the banks and borrow more money with these dwellings as security. Take away this security and the banks will not lend, or certainly not cheaply. The whole model collapses. Genius. It has finally made it to the top of the political agenda; though the discussions amongst EU ‘leaders’ yesterday (including David Cameron) comes up with a sticking plaster rather than a solution. The suggestion that we should use bombs yet again, this time to destroy the vessels used by the human traffikers, is quite shocking in its stupidity. No doubt it suits arms manufacturers. I’m not sure that was the ultimate reason for bombing Libya. In response, David Cameron, the Conservative Leader, presented himself as a statesman (and great military strategist) and suggested that the electorate will decide what to make of such criticism in the face of so much death on the seas. Perhaps we need to remind Mr Cameron that it was his Government that withdrew the funding from the EU rescue mission on the grounds that it only made refugees more likely to attempt the crossing. Okay, if it is post-(post)war planning that we are after, then these so-called leaders should be sat around a table working out how to facilitate the integration of migrants into Europe. Not finding ways of preventing them from coming (some hope on the part of politicians) or repatriating them after weeks or months in internment camps. Oh, and Mr Farage, your advocacy of some sort of egalitarian Australian quotas approach needs some careful consideration. There are plenty of refugees trying to enter Australia. They are held in camps run by our good friends Serco (and previously G4S). 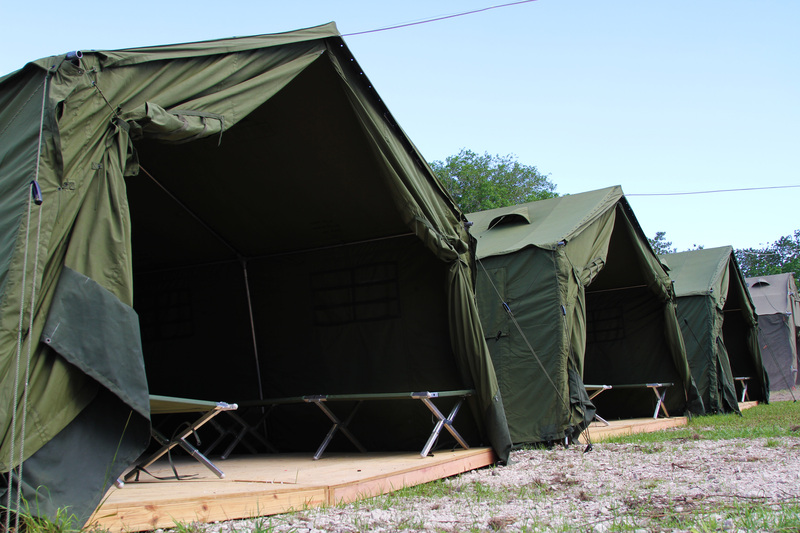 A number of these camps have witnessed serious human rights abuses, Amnesty International described the extremely offshore Nauru detention centre (right) as “a human rights catastrophe … a toxic mix of uncertainty, unlawful detention and inhumane conditions”. Meeting that challenge is a test for civilising politicians and a civilised society. I am a frequent flyer. Usually short-haul. Naturally, like many of my contemporaries, the news of the loss of the German Wings Airbus A320 over the Alps en route to Düsseldorf from Barcelona, was shocking. There was an horrendous loss of life on board, each with grieving families and friends. We now know that the crash was no accident. The First Officer, Andreas Lubitz, deliberately and consciously crashed the plane. We find that those doors that are always locked in order to protect us from the enemy without are no protection from the enemy within; namely those in the cockpit. 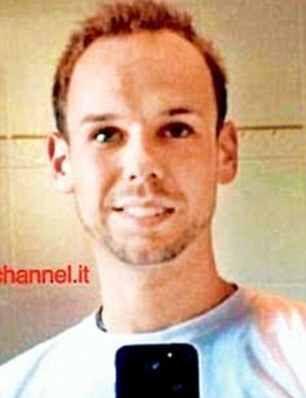 Lubitz, it seems, was a privileged white man from a well-to-do family living in a quiet rural town conveniently connected to Frankfurt with a high-speed rail link. His father was a banker. Lubitz perhaps saw his privilege slipping away. His poor mental health, seemingly, did not disqualify him from flying commercial aircraft. And the culpability of Lufthansa, the parent company of German Wings, is significant. People in Lufthansa knew that he was a risk. Those of us who drink coffee do so with some idea about where it is grown and the kind of flavour that one can expect as a result. Some is fair trade, even. 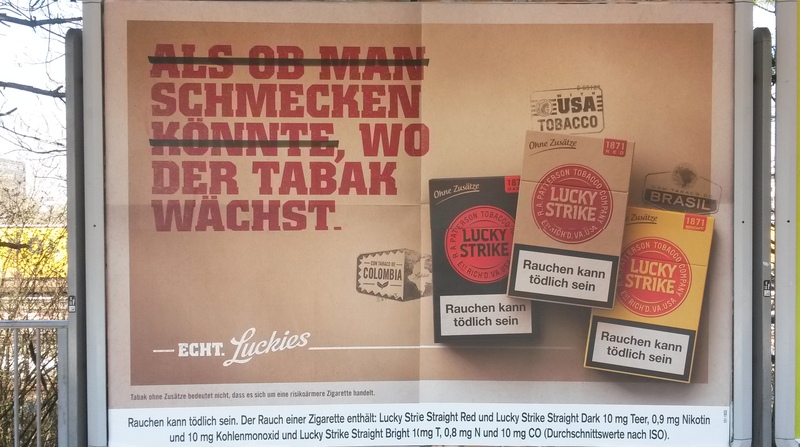 Well here is the latest from Lucky Strike’s strike out campaign that attempts to move the brand to one of taste related to where the tobacco is grown. So, in the middle is the good old USA. Left, Columbia. Right, Brazil. Surely next is not fair trade tobacco?